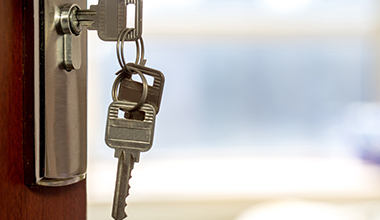 Retrieve your keys without doing damage to your property. Calling Stone Access, LLC, is the quickest way to take care of home and automotive lockouts and get you back inside. We serve clients in Kansas City, Missouri, and surrounding areas. Stone Access, LLC, offers access control subcontracting services to electrical companies and other locksmith businesses. If you are short-staffed or looking to contract access control installation, we can help. We install all hardware required for the job. By subcontracting, you'll avoid wear and tear on your company vehicle and the cost of workers' compensation and insurance. Trust professionals with almost 10 years of experience to get the job done properly and save you money. Give us a call to learn more. © 2016 Stone Access, LLC. All Rights Reserved.